Swimlab Swim School is a Swimming School that provides individual and group-based Swimming Training and Lessons to all ages and levels of skill. Our instructors are all qualified and experience in working with children of any age. 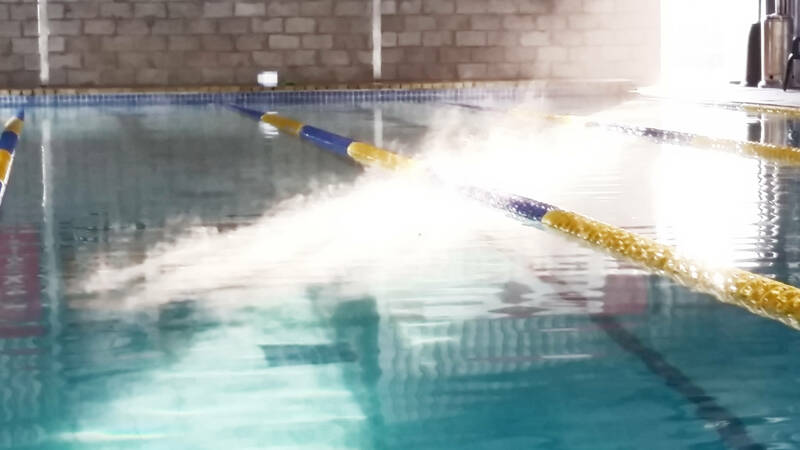 Aqua Aerobic classes - mornings and evenings. 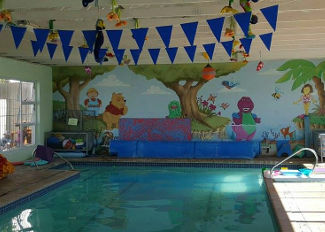 Please visit our services section to read more about what Aquatic Tuition and Swimming Lessons we offer. 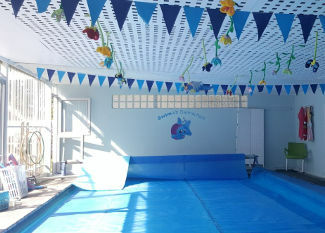 Please contact us for more information or about joining our swim school.